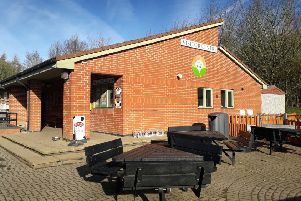 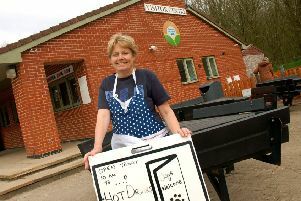 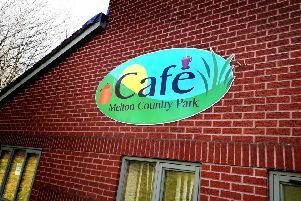 Some visitors to Melton Country Park have been disappointed this week to find the popular cafe closed in the visitor centre. 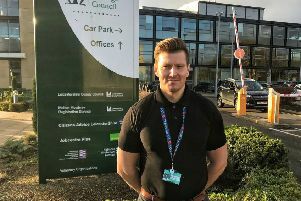 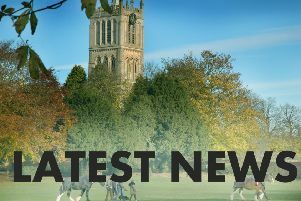 Melton residents in Chapel Street, Kings Road and Beckmill Court are invited to voice their concerns about local issues to police officers, councillors and officers from Melton Council. 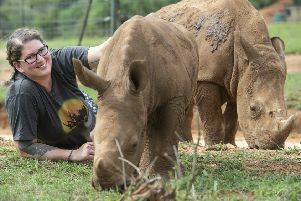 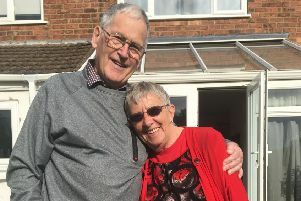 A former Melton soldier who suffered psychological damage after being badly wounded says working on an animal welfare project has ‘changed her life’ and helped her cope. 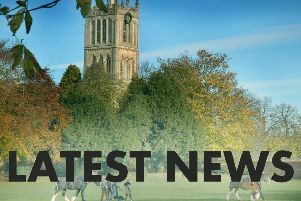 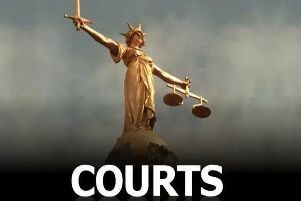 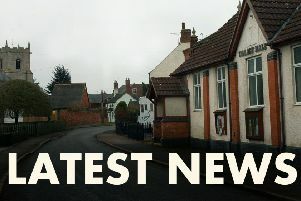 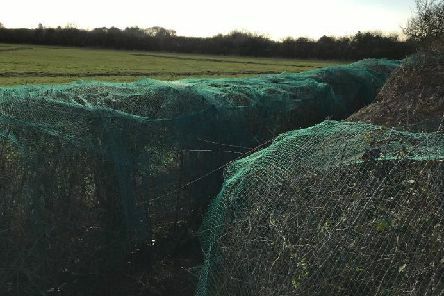 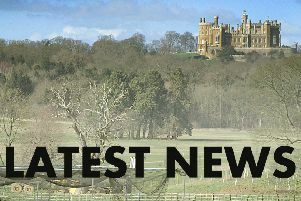 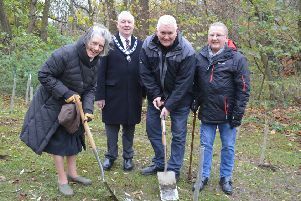 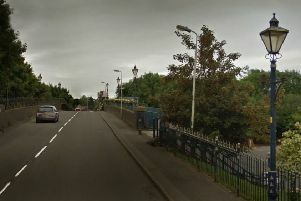 Residents’ views are being sought over plans to alter the boundaries of conservation areas at Queniborough and Barkby. 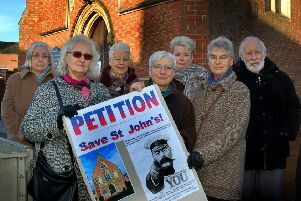 A group fighting the threatened closure of St John’s Catholic Church in Melton are celebrating after the Bishop of Nottingham elected to keep it going. 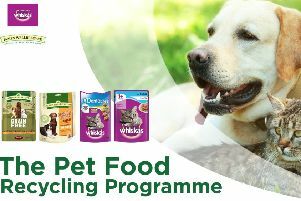 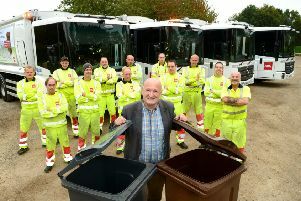 Melton borough residents have been advised that bin collection days will change over the festive period. Volunteers are sought for the latest community litter pick in Melton which takes place tomorrow (Saturday). 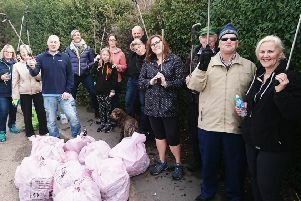 Melton residents can now recycle textiles and small electrical devices alongside the items they have traditionally left out for collection.